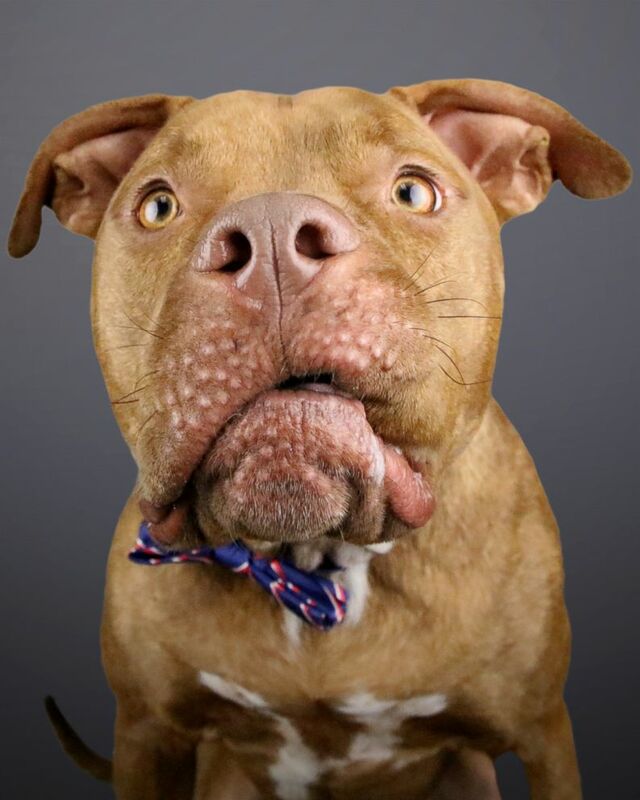 Tampa-based photographer offers pit bulls PR makeover with adorable headshots. camera (Adam Goldberg/AGoldPhoto) Lula strikes a pose during a photo shoot. Pit bulls can get a bad rap. 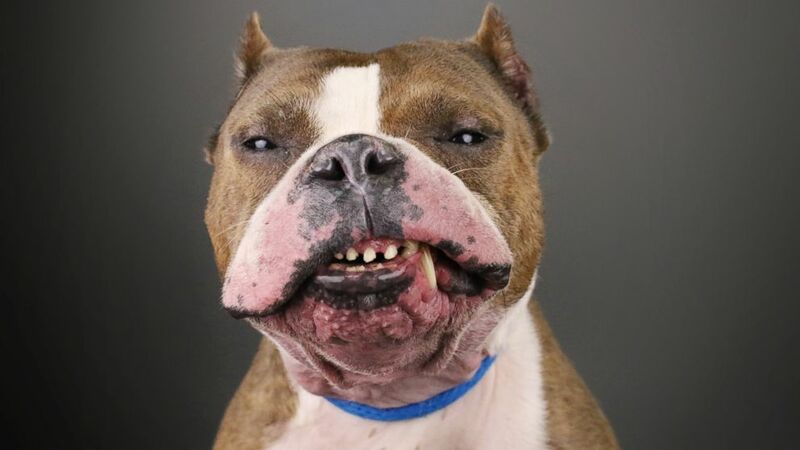 Just the name pit bull, a common term that can refer to different breeds including the American Straffordshire terrier and the Straffordshire bull terrier, can bring up the image of a dangerous dog. A photographer in Tampa, Florida, has made it his mission to change that perception. 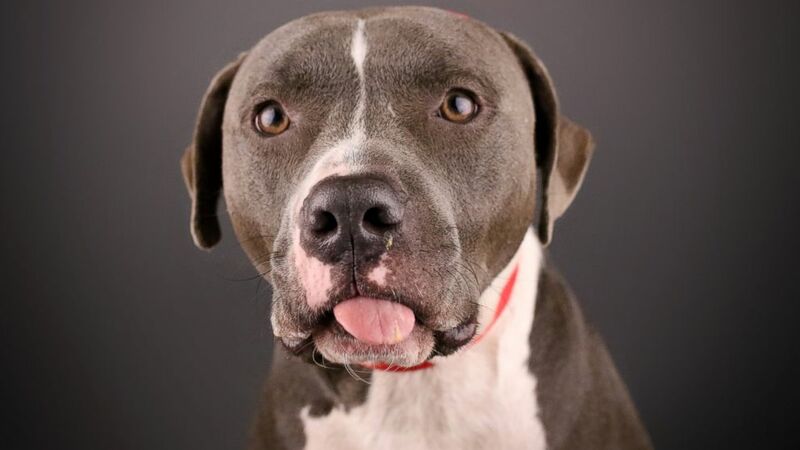 (Adam Goldberg/AGoldPhoto) A dog sticks its tongue out while posing. Goldberg began taking photos of pets while working for the Humane Society of Broward County, Florida, in 2014. (Adam Goldberg/AGoldPhoto) Ajax appears to be confused by the lights as he is photographed. 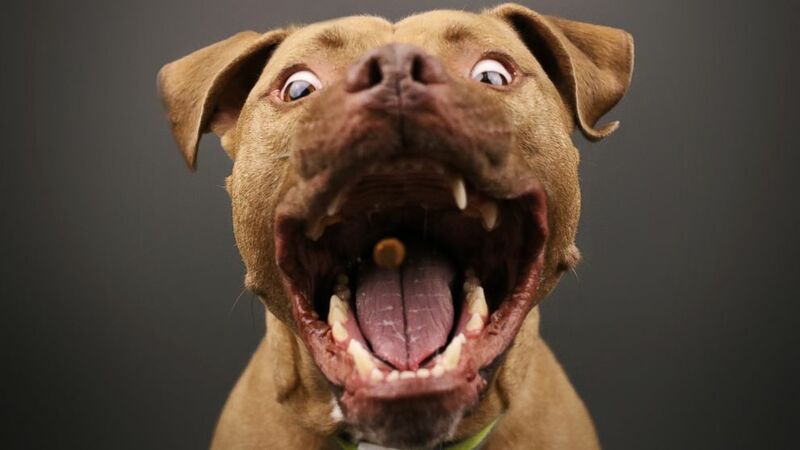 His Pit Bull Picture Project, aimed at changing people’s perspective of the dogs, launched in August 2016 on social media. Goldberg raises money for animal-welfare charities through the entrance fees he charges at pet-photo shoots. He also volunteers taking portraits for animal adoption profiles at animal shelters and pet-adoption agencies. (Adam Goldberg/AGoldPhoto) A dog awaits a treat as he's portrait is captured. Goldberg told ABC News that he has so far raised just under $50,000 for charities. 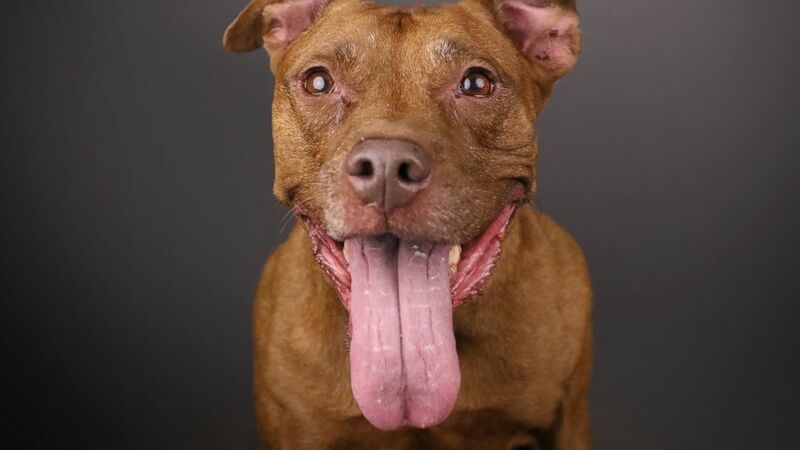 One advocate for pit bulls said Goldberg's photography is helping to counter negative stereotypes by showing each of the dogs as an individual. (Adam Goldberg/AGoldPhoto) Rocco opens wide as he catches a treat. 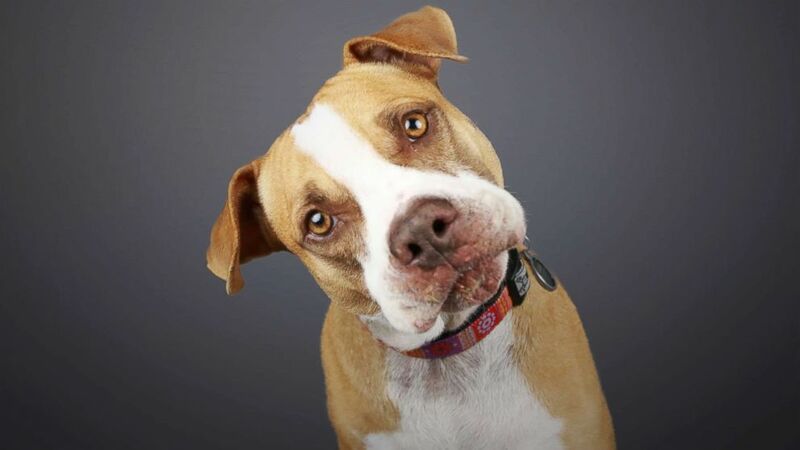 “Adam's photography helps frame the dogs in such a way that you get to see each individual personality shine through in the image,” said Deirdre Franklin, founder of the advocacy and rescue group Pinups for Pit Bulls Inc.
(Adam Goldberg/AGoldPhoto) Brutus, a pit bull mix, who has seen been adopted, poses during a photo shoot.